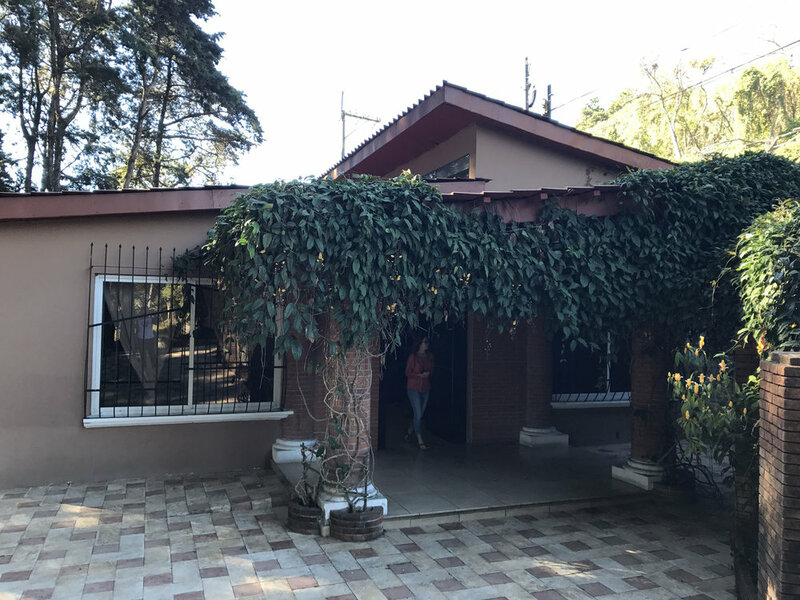 In 2016 the Casa Bernabé Medical Clinic began a partnership with the San Carlos University of Guatemala with the purpose of opening our clinic up to the surrounding community, as well as treating the children and staff at Casa Bernabé. Through this program a full time dentist works at the on-campus clinic and also provides vocational training for one of our transitional young women to become a certified dental assistant. The clinic currently houses three psycologists as well as a pharmacy, and the dental clinic. We have visiting teams that provide other care.